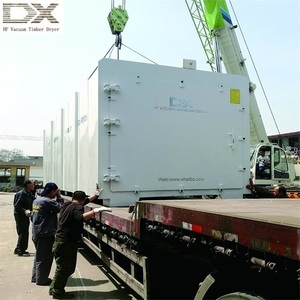 This machine is the result of design combining high frequency medium heating technology and vacuum cryogenic dehydration technology, greatly reduced drying time. The main advantage of our wood drying equipment: short drying cycle, super quality, cost effective and eco-friendly. Strong adaptability ---High frequency-Vacuum drying can realize not only cold drying but hot drying, help to eliminate stress,solidify resin. 2.The special internal structure of wood chip rotary dryer ensure the wet materials that will not block and stick the dryer. 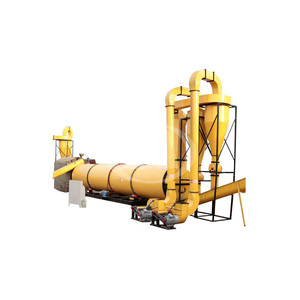 3.Wood chip rotary dryer can resist the high temperature so that it can dry the material quickly and have a large capacity. 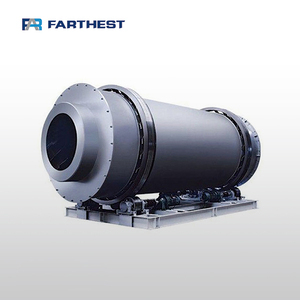 6.We can provide the dedusting equipment to ensure the wood chip rotary dryer won't harm our environment. The whole machine runs in stable condition ,low noise , self-control temperature , easy installing and maintaining ,and wide application . Uses: Laboratory mini desktop screen wood vacuum drying oven is designed for drying and heating powder articles, as well as disinfecting and sterilizing of glass containers. It also can rush into inert gas to the internal, especially of some compound material can also be quickly drying. 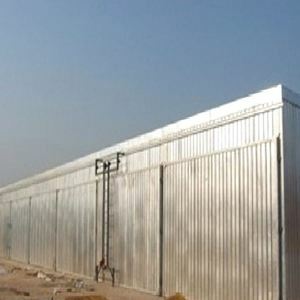 &middot; The welding spot of the integrated heat exchanger is greatly reduced, outdoor operation is more stable. 4. Wood core: There are more inclusions in tree heart cells, and most of them are closed, so the middle wood is harder to dry than outside. b, Dryer equipment 's operation video & instruction will be sent to you, to help you use the machines better. 2. 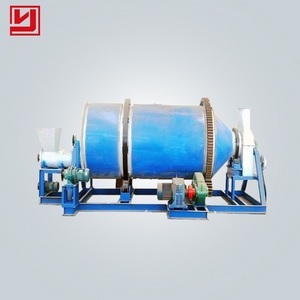 Suitable for drying materials like sawdust, rice hull, milling wheat straw, corn stalks and so on. 6. Clients can change the angle of dryer base on the production field. 2. Send photos of machine in manufacturing and finished photos to client, for your better learn about the machine's condition. 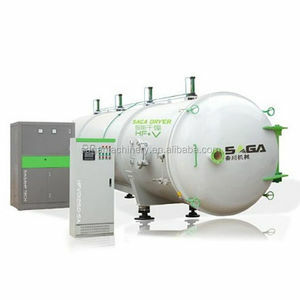 Shijiazhuang Cangao High Frequency Machinery Co., Ltd.
Alibaba.com offers 3,901 vacuum wood drying machine products. About 42% of these are other woodworking machinery, 19% are vacuum drying equipment, and 6% are drying oven. 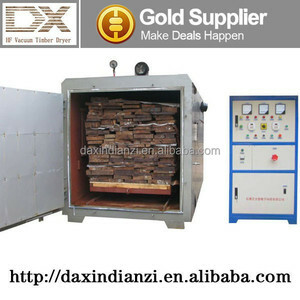 A wide variety of vacuum wood drying machine options are available to you, such as free samples, paid samples. 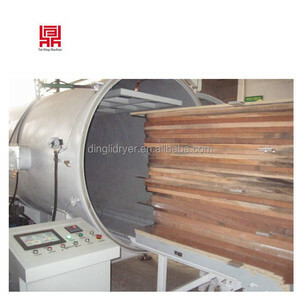 There are 3,820 vacuum wood drying machine suppliers, mainly located in Asia. The top supplying countries are China (Mainland), Russian Federation, and Malaysia, which supply 99%, 1%, and 1% of vacuum wood drying machine respectively. 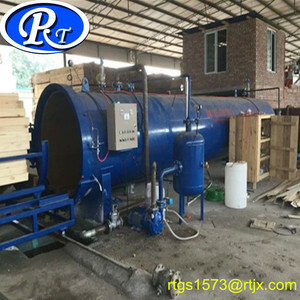 Vacuum wood drying machine products are most popular in Domestic Market, South Asia, and Western Europe. You can ensure product safety by selecting from certified suppliers, including 431 with ISO9001, 233 with Other, and 69 with ISO14001 certification.